For many entrepreneurs, especially first-time founders, raising outside capital can be daunting. Between all of the new vocabulary – like “term sheets,” “capitalization tables,” “pro rata,” and different valuation metrics – and the very real legal implications of the agreements being signed, it’s easy to get overwhelmed. When you’re first starting out (or just need a refresher), it’s often best to learn from examples. So, that’s what we’re going to do today. We’re going to explain the basic mechanics of the first rounds of funding, some of the key terms involved, and how different types of financial instruments and deal structures work. Let’s start a company and build a capitalization table! And, for the sake of keeping this accessible, we’re going to try to keep the terms simple. After months of working nights and weekends, they go to a park – their Kitty Hawk – and successfully make their first flight, which was captured on video and subsequently went viral on Periscope. With demonstrated demand for the novel idea but no cash to cover the costs of the business, Jill determines it’s time to raise some outside capital in a Seed round. True to its name, a discount provision grants investors the right to purchase shares at a discount from the price of shares in the next funding round. In this case, the next round is Series A, which is typically the first priced funding round a company experiences (and the point at which the convertible note or SAFE would convert to shares). Separately, a valuation cap puts a ceiling on the valuation of the company such that the investor can ensure they get a certain percentage share of a company. This helps to prevent a runaway valuation from squeezing the percentage share they’d be able to purchase in the company. Opaque Ventures agrees to a $2.5 million SAFE with a 20% discount provision, and BlackBox Capital will invest $2.5 million in a SAFE that has a $10 million valuation cap on the company’s pre-money valuation. Agreements are signed, money is wired to the company’s bank account, and Jack and Jill resume the process of building their venture. It’s important to note that, at this time, no new shares have been created, and the value of the company remains the same because, again, this is an “unpriced” round where no new value is assigned. Fast forward 18 months. 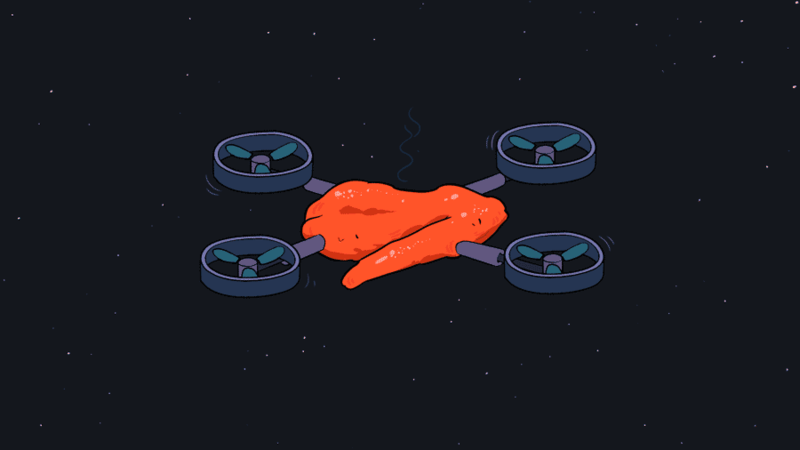 Business is booming, with a fleet of drones buzzing all around the Bay Area delivering chicken sandwiches to hungry customers. Jill and Jack have marshalled the financial resources from their Seed round well, having invested heavily in R&D, a few good engineering hires, and a few agreements with drone manufacturers overseas. But despite rapid growth, the company isn’t profitable and only has eight months left before it runs out of cash. Opaque Ventures invested $2.5 million in a SAFE with the ability to purchase shares at a 20% discount to the pre-money valuation at Series A. The Series A price is $1.50 per share ($15 million pre-money valuation divided by 10 million shares, the number of shares originally created when the firm was incorporated, which we noted earlier), so at a 20% discount ($1.20 per share), Opaque Ventures’ $2.5 million investment converts to 2,083,333 shares ($2.5 million divided by $1.20 per share) valued at $3.125 million, a 1.25x multiple on invested capital. Here’s how the ownership of the company breaks down after the Series A round. Let’s start first with our capitalization table after the Series A funding round is complete. To further illustrate that, let’s think about what would have happened if IoW’s Seed investors didn’t implement caps or discounts. They would have been issued stock at the regular share price of $1.50 and, accordingly, wind up with a smaller percentage of the company. The terms they put into their investment agreements both raised the post-money valuation of the company by generating more shares, and they served to give these investors a larger chunk of the company than they’d otherwise be entitled to if they purchased shares at the $1.50/share price paid by Series A investors. 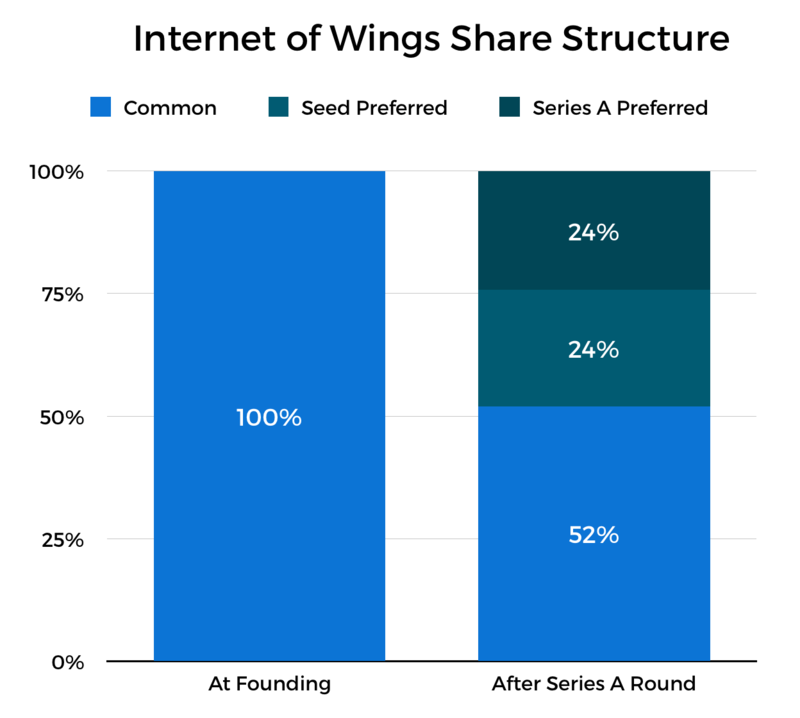 Here’s the percentage breakdown of the company’s different share classes between Seed and Series A rounds. One of the other important things to note is that, on a percentage basis, Jack, Jill, and the employee equity pool’s relative share of the company has decreased on a percentage basis. This is known as dilution. Financially, dilution isn’t really a big deal, because even a shrinking slice of the proverbial pie is still valuable if the size of the pie – the value of the company – continues to grow. For example, although holders of Common Stock own just 52 percent of the company after its Series A round, their collective stake is now valued at $15 million. And so long as share prices continue to increase in subsequent rounds, the value of their stock will continue to increase as well even as they continue to be diluted. 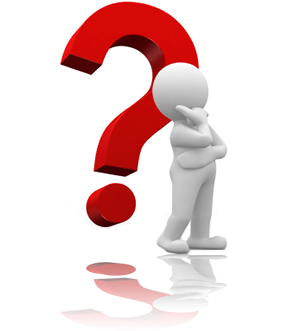 Where dilution does matter, though, is in the control and voting structure of the company. In most voting agreements, voting power is often tied to the number and type of shares held by a given shareholder, founders and other investors can find themselves outnumbered during key votes as their percentage ownership of the company is diluted. This is the principal reason why many investors include anti-dilution provisions, to maintain their control in a company. Raising outside money is one of the more esoteric aspects of being an entrepreneur, but it doesn’t need to be confusing. Although we used relatively simple terms here, we discussed the differences between pre- and post-money valuations, saw how different types of deal terms affect valuation and percentage ownership, and explained how raising new rounds of funding can lead to dilution of founders’ and early investors’ stakes in a company over time. I’m glad to share with you that I’m an investor in Meta – an augmented reality hardware and software company. Glad to be in the same round with other industry veterans. PORTOLA VALLEY, Calif.—January 28, 2015— Today Meta, the company to bring the first Augmented Reality computing wearable to market, announces the close of its $23 million Series A funding round. The round is led by Li Ka-Shing’s Horizons Ventures, Tim Draper, BOE Optoelectronics and Y-Combinator partners, Garry Tan and Alexis Ohanian. Other investors that participated in the round include Danhua Capital, Commodore Partners and Zappos Founder Tony Hsieh’ Vegas Tech Fund. Meta glasses are the first holographic, see-through display that allow users to see, create and interact with digital objects shown in physical space. The company is envisioning a world that no longer isolates people with flat screens, but rather, brings them together and allows seamless interaction and collaboration between digital objects overlaid on the real world. “We are humbled by the caliber of investors that have backed us and are helping us turn our dream into a reality. These are the very same people who first put their faith in Tesla and SpaceX and are now placing their confidence in our vision, and we couldn’t be more proud,” said Meron Gribetz, CEO of Meta. Already, the company has shipped its first product, the Meta 1 Developer Kit after an incredibly successful Kickstarter campaign that ran in June 2013. Coupled with independent funding, they raised a total of $2 million by the end of the campaign. Now, over 1500 developers and companies such as the world’s largest architecture firm Arup, Salesforce and Stanford University based company, SimX are building augmented reality applications with Meta’s SDK. Meta is an augmented reality hardware and software company based in Portola Valley; led by Founder & CEO, Meron Gribetz, Chief Scientist Prof. Steve Mann (inventor of wearable computing), Lead Advisor Prof. Steve Feiner (pioneer of augmented reality) and Director of User Interface Jayse Hansen (Hollywoods #1 user interface designer, creator of UIs for Iron Man 1, 3, Avengers, Hunger Games). Meta glasses are the first holographic, see-through display that allow users to see, create and interact with digital objects displayed in physical space. Meta’s SDK has attracted over a thousand development groups who are building gaming applications and professional applications in the areas of medical simulation, data visualization, architectural visualization and industrial design.